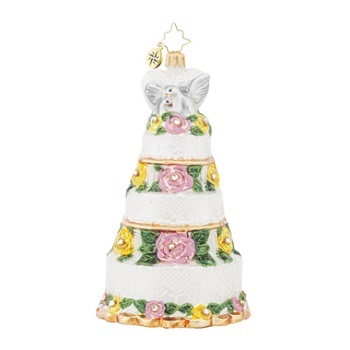 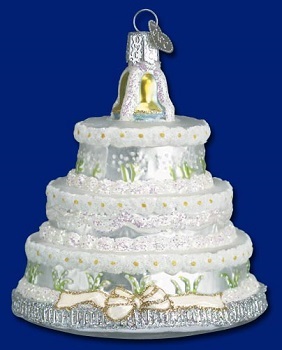 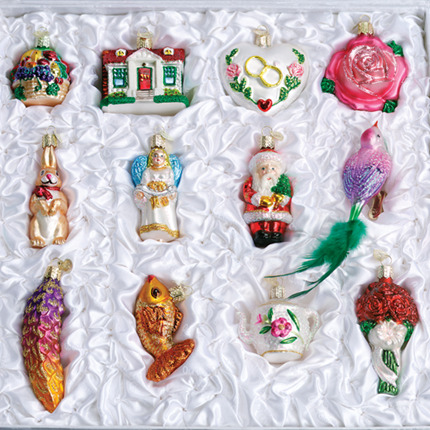 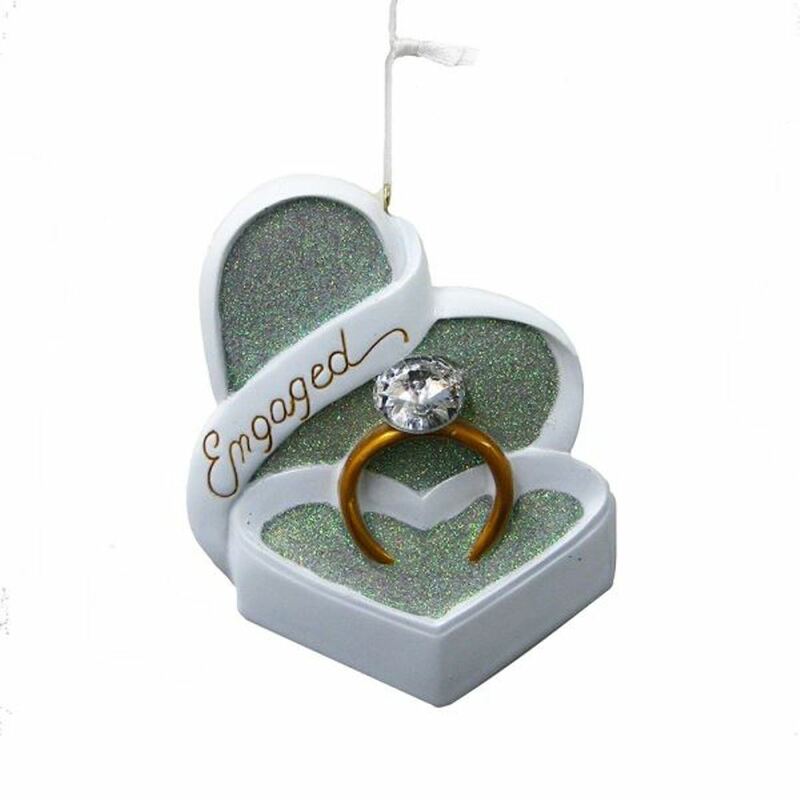 Shop for keepsake bridal and wedding ornaments at Christmas Tree Hill. 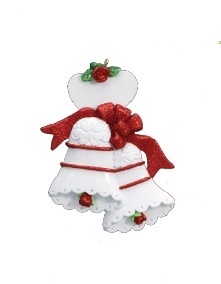 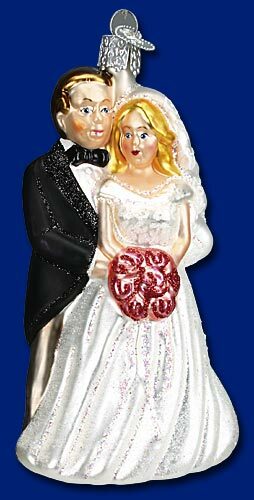 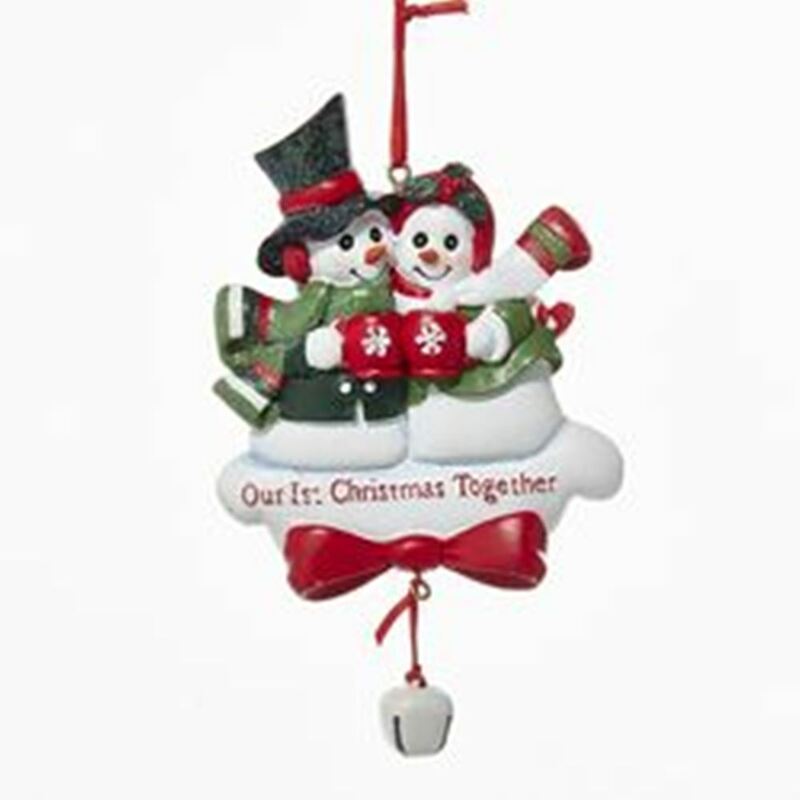 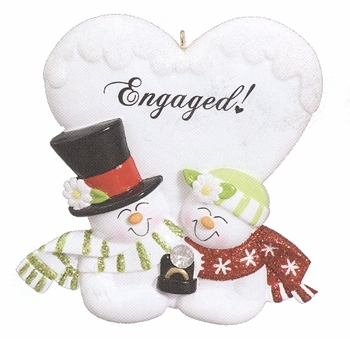 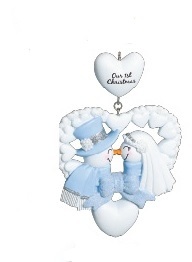 Order an ornament as a wedding gift for the newlyweds. 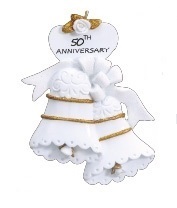 Old World Christmas Glass Ornament - "The Bride's Tree Collection" - FREE Shipping Item! 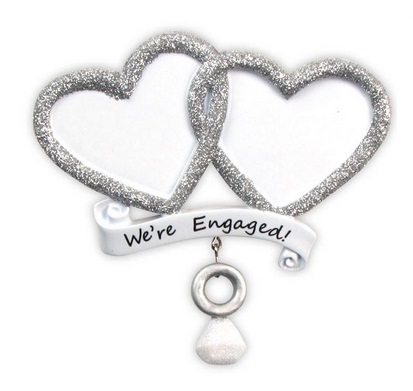 Use code BRIDEFREESHIP at checkout! 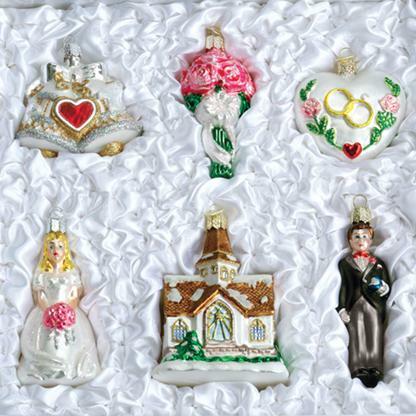 Old World Glass Ornaments - "Wedding Collection" - FREE Shipping Item! 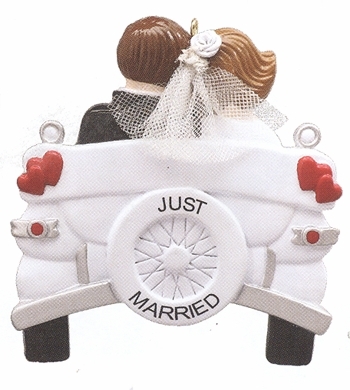 Use code BRIDEFREESHIP at checkout! 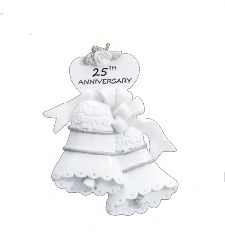 Christopher Radko Glass Ornament - "Bridal Centerpiece"
Old World Christmas Glass Ornament - "Wedding Cake"
Old World Christmas Glass Ornament - "Bridal Couple Glass Ornament"
Christmas Ornament - "Snow Wedding Ornament"
Christmas Ornament - "25th Anniversay Ornament"
Christmas Ornament - "50th Anniversay Ornament"
Christmas Ornament - "Engaged Snowman Couple Ornament"
Christmas Ornament - "We're Engaged Ornament"
Christmas Ornament - "Wedding Car....Just Married Ornament"
Christmas Ornament - "Wedding Bells Ornament"